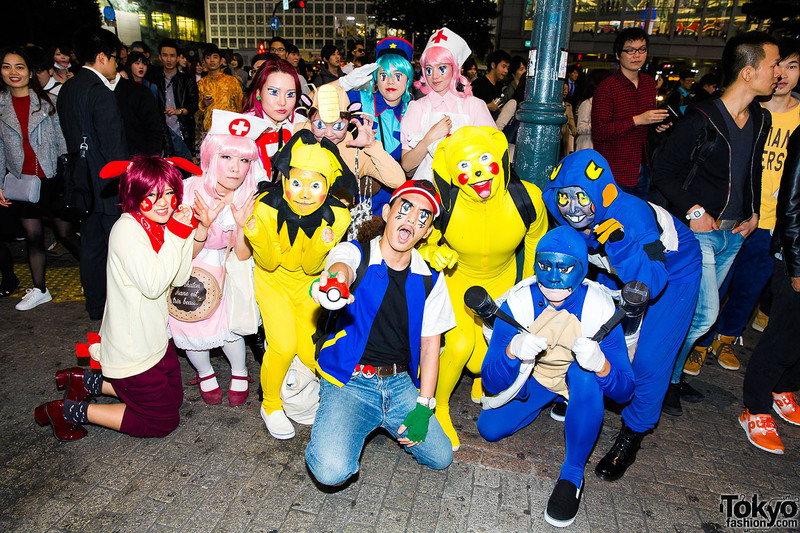 Shibuya Halloween Party 2015 – Pictures & Video! 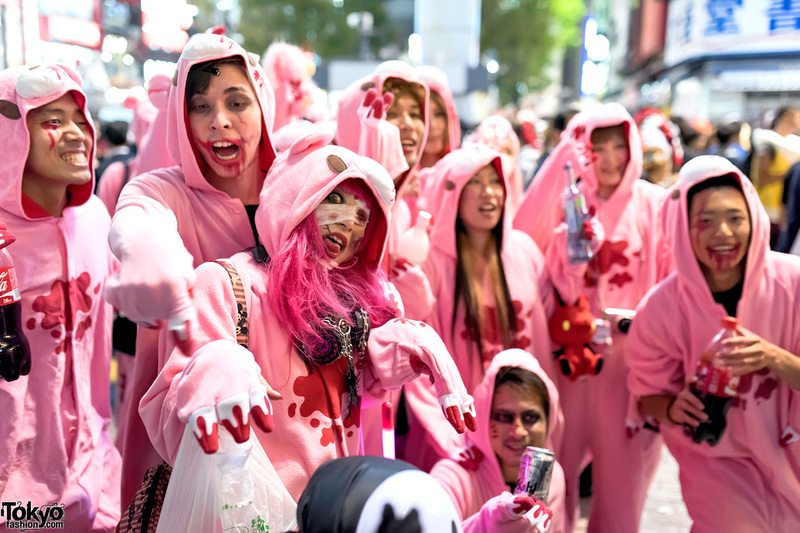 Hundreds of pictures and lots of fun video from the Japan’s most insane Halloween street party – on the streets of Shibuya, Tokyo. Harajuku girl (Mario) and guy (Luigi) wearing Mario Bros costumes with blue overalls. 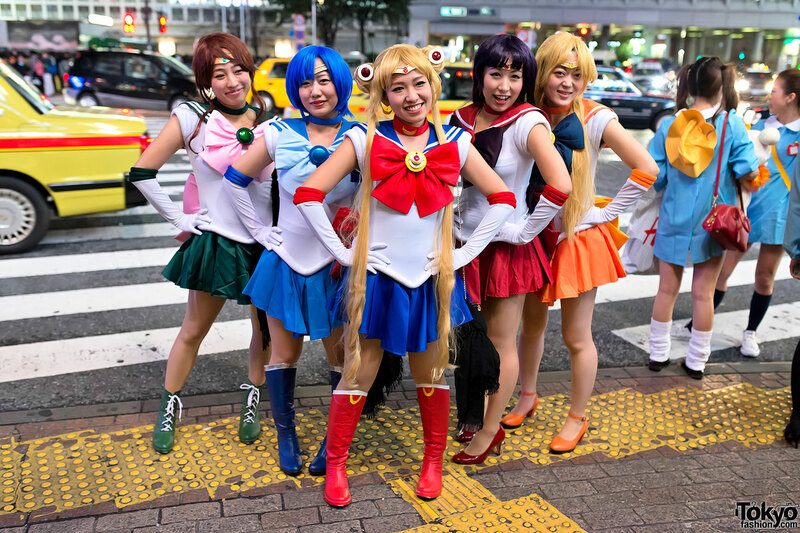 Pictures and video of Halloween costumes and cosplay – both scary and cute – on the streets of Tokyo during October of 2014. 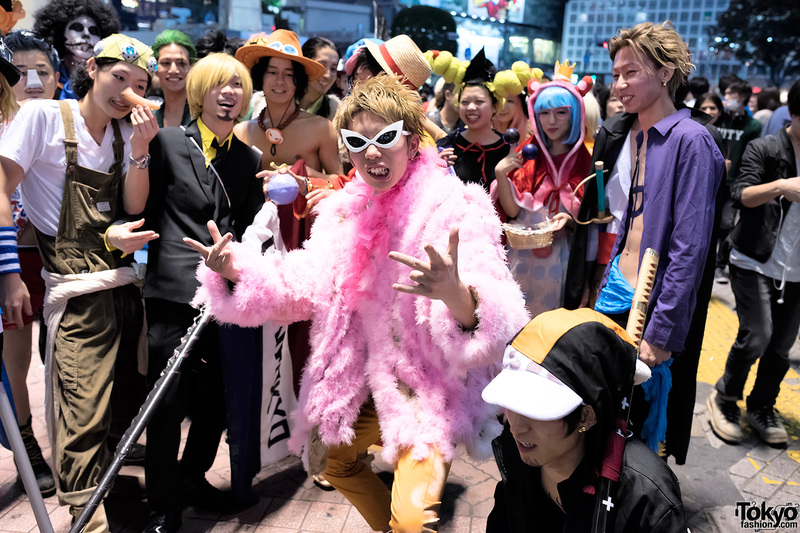 Over 150 photographs and a video showing the fun – and scary – costumes at the VAMPS Halloween Party in Tokyo, Japan. Japan Halloween Costumes – Pictures & Video From Tokyo! 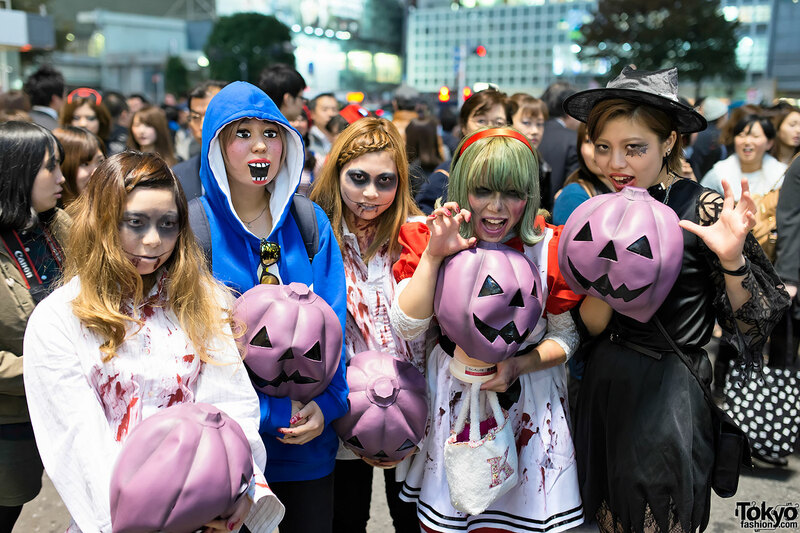 Video and 300+ pictures of Halloween night in Tokyo, Japan. Featuring lots of costumes (Sailor Moon, Mario Bros, Pac Man, zombies, ghosts & more) at the big street party in Shibuya! 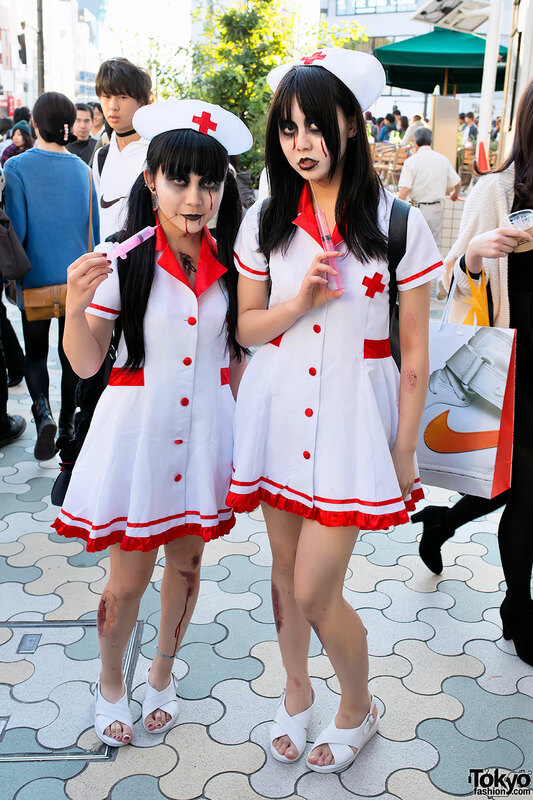 100+ fun pictures of Japanese Halloween costumes taken near Shibuya Station in Tokyo. 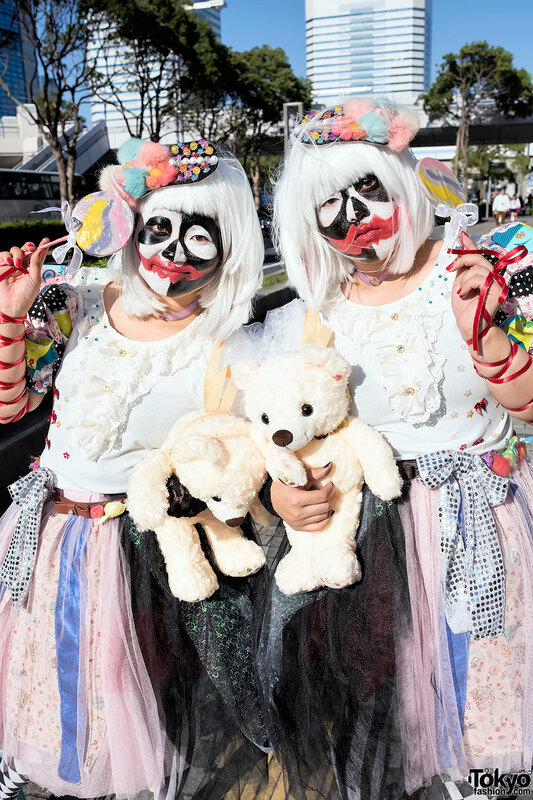 Pictures of Harajuku Halloween costumes – both spooky and cute – around the streets of Tokyo’s coolest neighborhood. 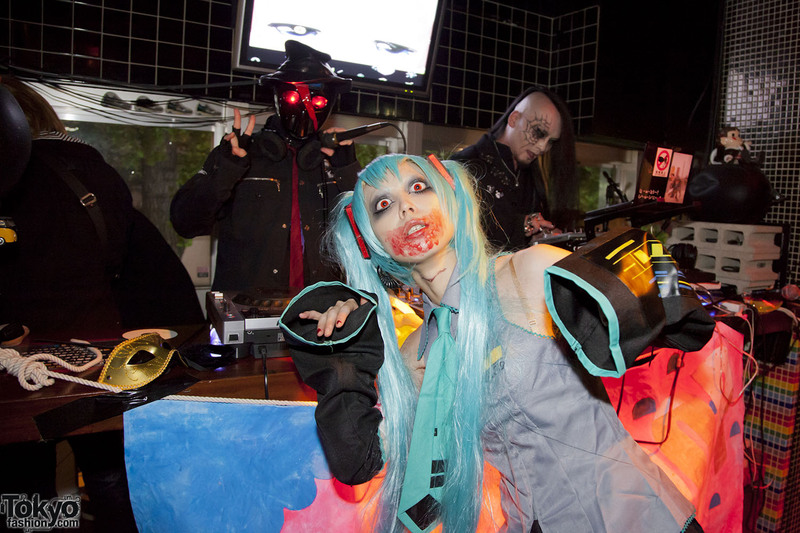 Heavy Pop Halloween Party in Tokyo – Fashion, Fun, Pictures! 75+ pictures from the Heavy Pop Halloween Party in Tokyo with Raveman, Kurebayashi, DJs, bands, dancers, cosplay, idols, drag queens, and lots more fun! 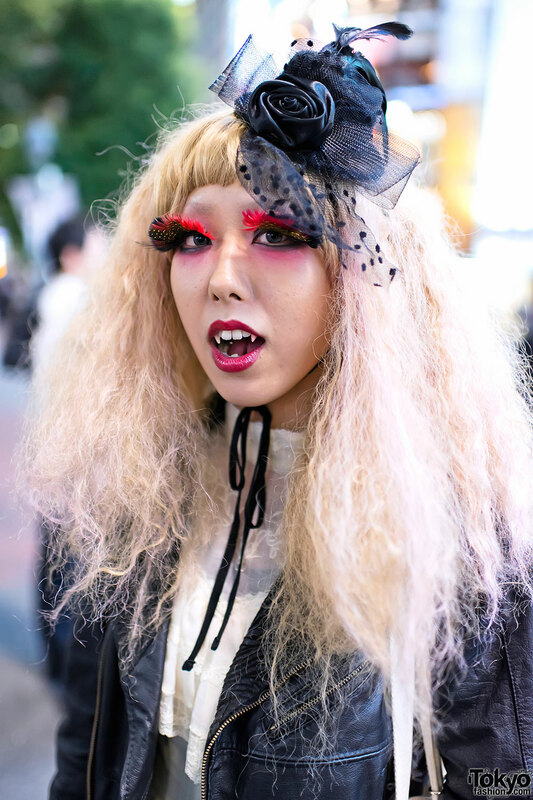 Halloween street snaps featuring fun people in costumes on the streets of Harajuku and Shibuya.